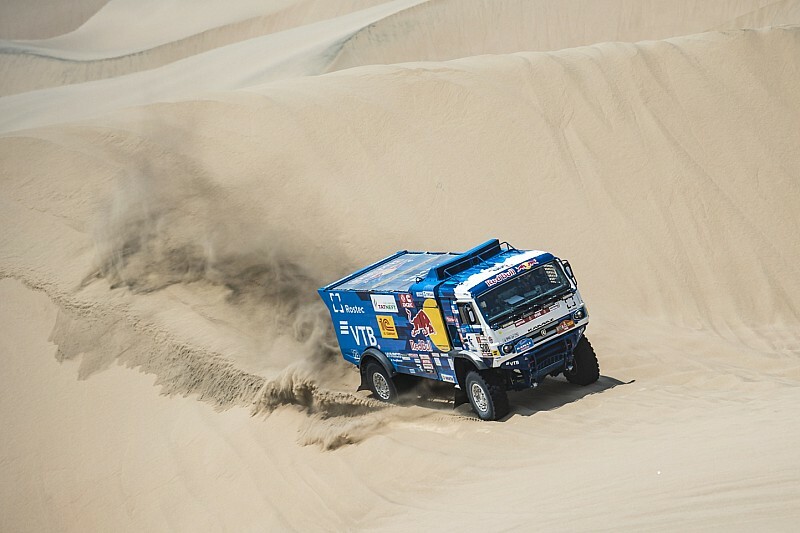 Nikolaev led Dmitry Sotnikov in a Kamaz 1-2, securing the Russian manufacturer's 16th Dakar crown, and taking his own tally to five titles – four as a driver, and one as mechanic to seven-time champion Vladimir Chagin. Gerard de Rooy, returning to the marathon after he contested and won the Africa Eco Race instead last year, completed the podium. 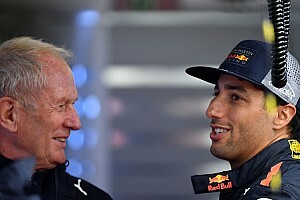 Having inflicted upon Kamaz its two most recent Dakar defeats, De Rooy's Petronas-backed Iveco team was to be the Russian behemoth's main adversary in the 2019 race. 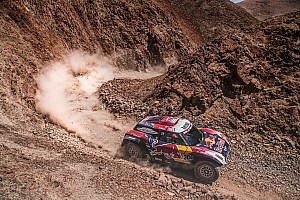 But its challenge hit significant bumps before the mid-rally rest day, as De Rooy broke his steering wheel on the third stage, Federico Villagra suffered an exhaust failure the day after and Ton van Genugten encountered several costly mechanical issues. 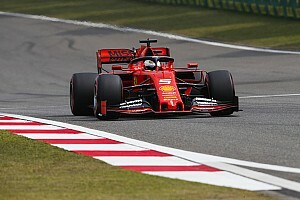 This allowed Kamaz to run in a dominant 1-2-3 at halfway point, with only Ayrat Mardeev a straggler before ultimately retiring when cracks were found in his new-spec 13-litre engine. Kamaz's grip on the truck category was loosened when Andrey Karginov was disqualified after colliding with a spectator, leaving Nikolaev and Sotnikov out front. Sotnikov was running in a support role for Nikolaev when he lost power steering in stage seven, which cost him significant time but also meant he would start the eighth stage separate from Nikolaev. 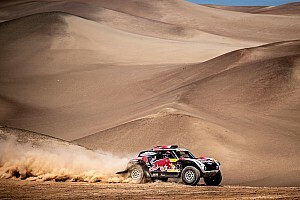 The reigning champion got stuck in the dunes the day after and spent almost an hour at a standstill, with Sotnikov unable to assist due to a much later start time. A strong run through the penultimate stage, however, allowed Nikolaev to carry a comfortable lead into the final day, and he ultimately finished 25 minutes clear of Sotnikov and over an hour and a half ahead of De Rooy. Villagra saw off Tatra driver Ales Loprais in the battle for fourth place, but finished almost six hours down on the winner.